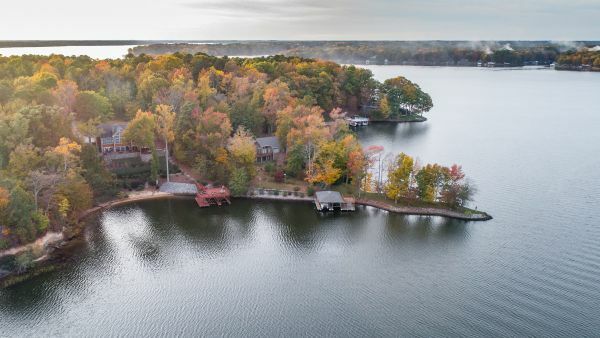 The Lake Gaston / LKG "Real Escape" Folks. 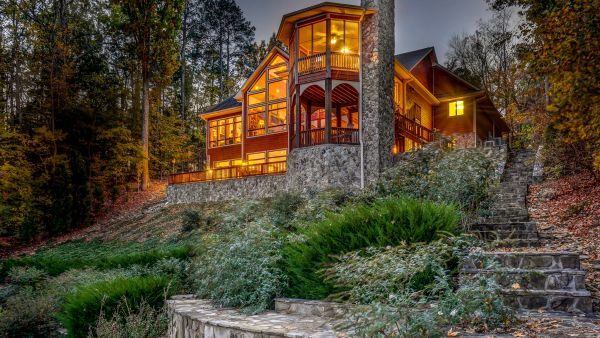 Largest selection of Vacation Rentals on Lake Gaston! 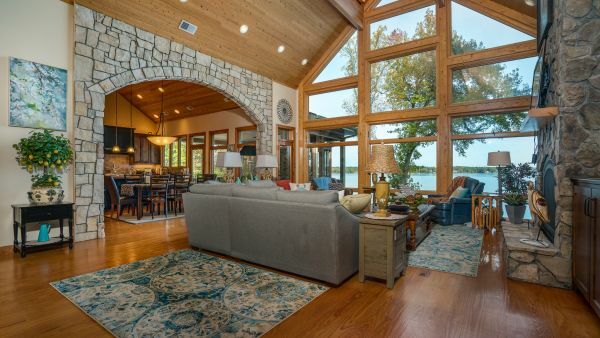 With over 50 beautiful homes, Beth has the best vacation rental company at the lake. We always work hard to make sure our renters find exactly what they are looking for in a vacation home. Let us make your vacation worry-free and book with us today!